Cleanup Australia Day inspired us to host a Cleanup Derinya Day. The 4 Houses battled for the title of Environmental Champions with Neptune coming out victors! Well done and thank you to our amazing students who volunteered their lunch time to help our school. 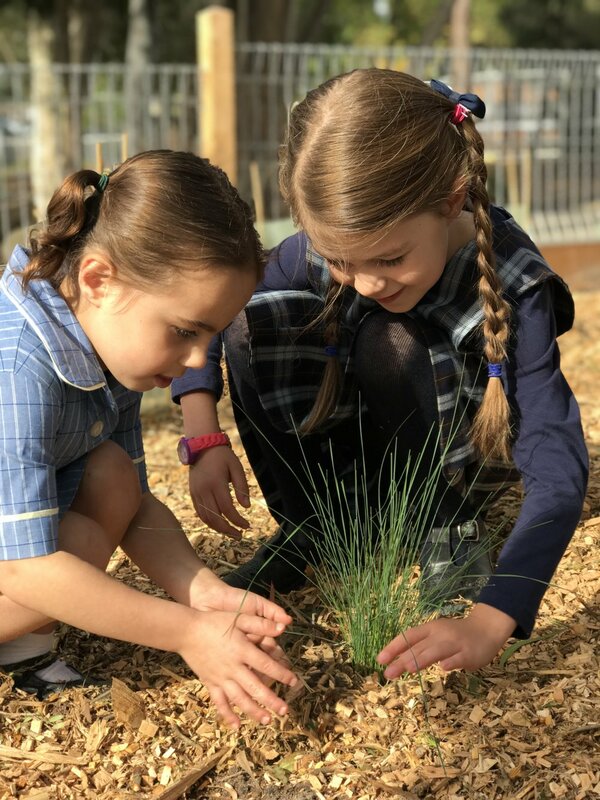 Our "Enviro Team" can be found out in force in the school grounds on a Tuesday when they tackle all sorts of tasks related to improving not only our school environment, but our global environment also. Our SRC is made up of a representative from each Grade 3-6 classroom. Together, the SRC make important decisions about student fundraisers and other relevant issues. 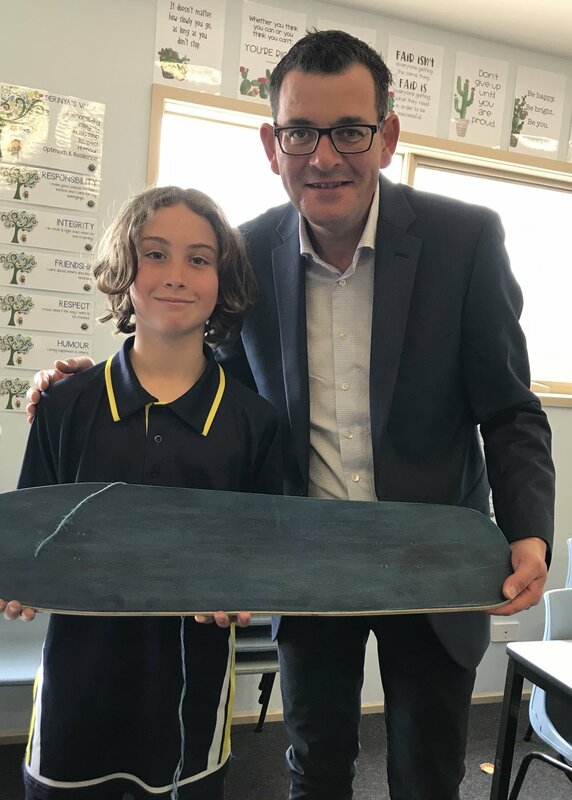 Each year in Term 4, our Grade 6 students begin their Challenge Program - a selection of fully immersive, engaging, student programs incorporating multiple curriculum areas. This gives our Grade 6 students a strong focus for the term, allowing them to finish their time at Derinya in a very positive and rewarding way. 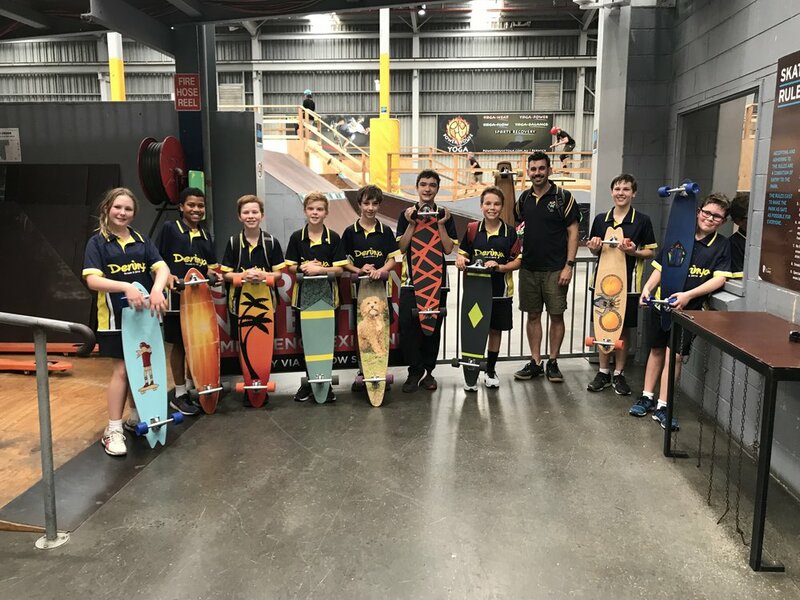 In 2018, our students competed in the Human Powered Vehicle race at Maryborough, participated in the Survivor program, took part in Creative License or were a part of the Longboard Crew.